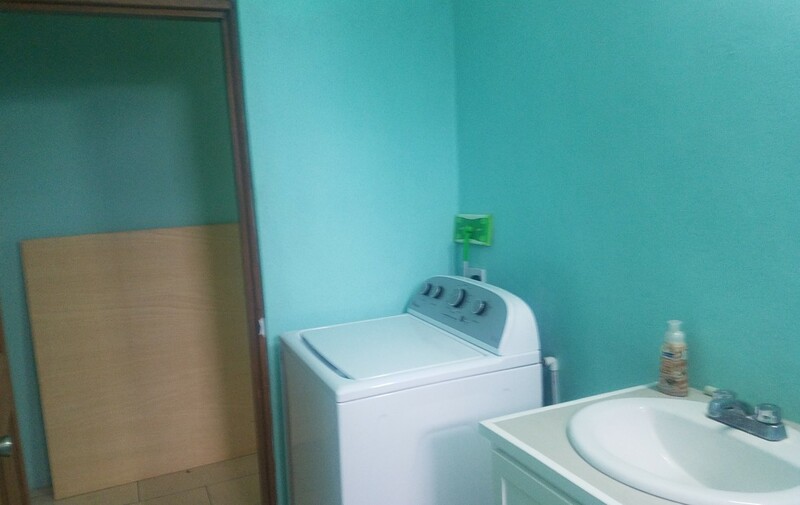 The apartment would make a great investment property. 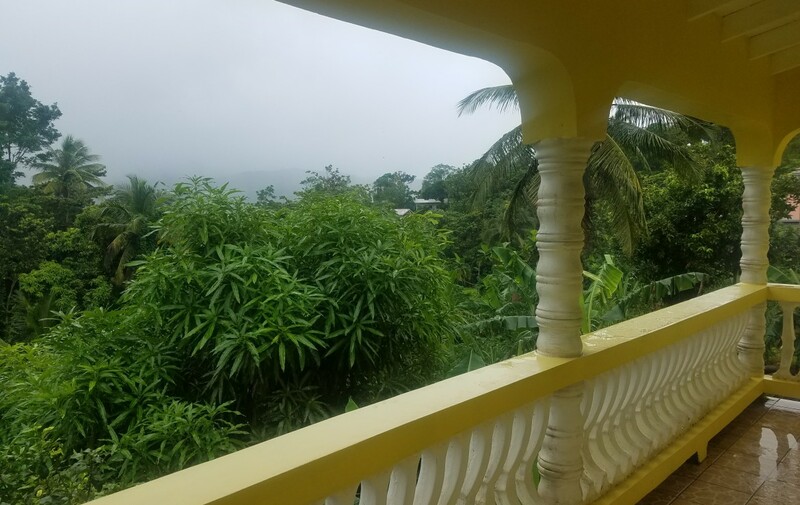 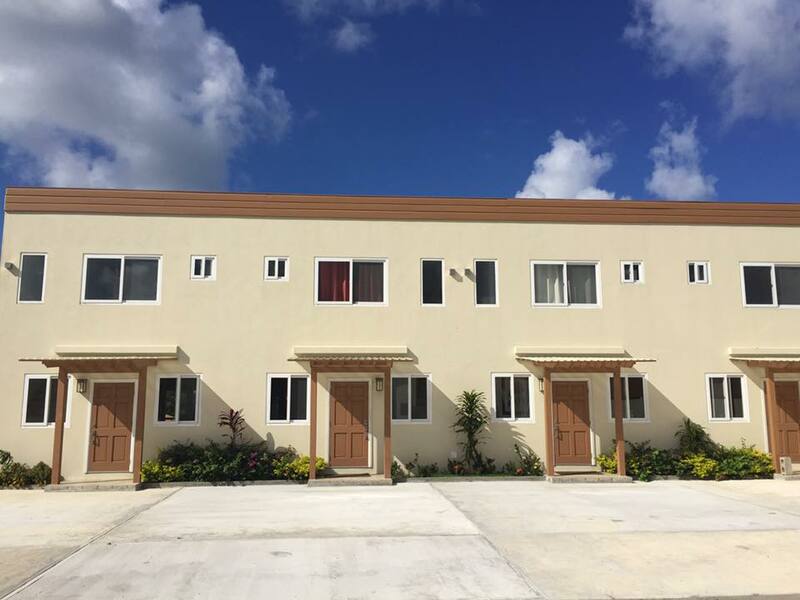 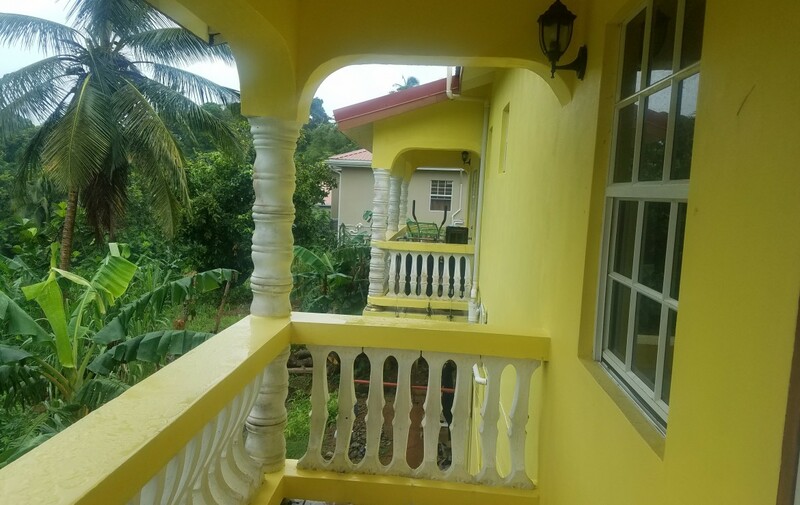 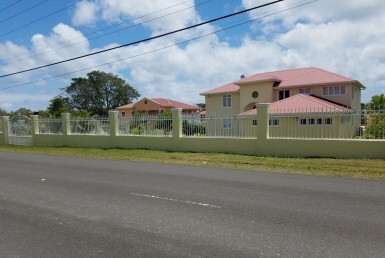 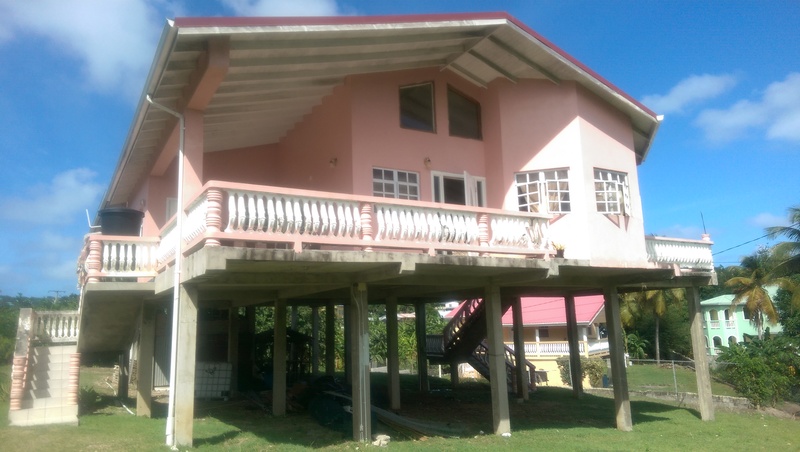 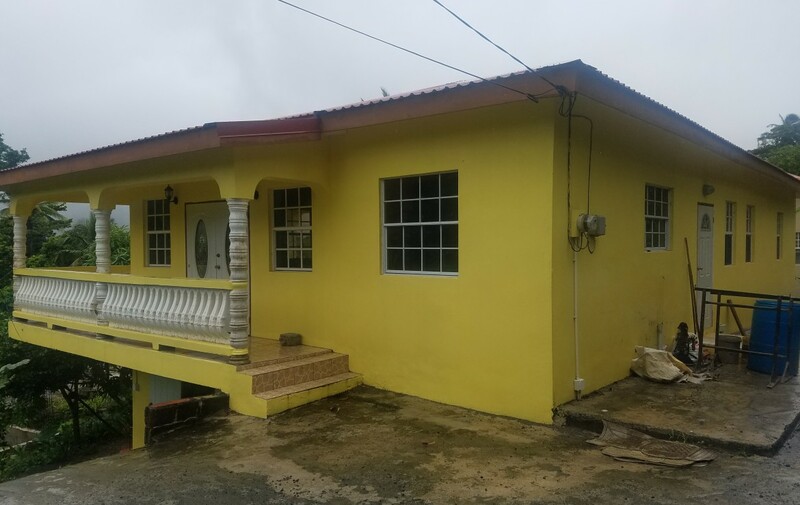 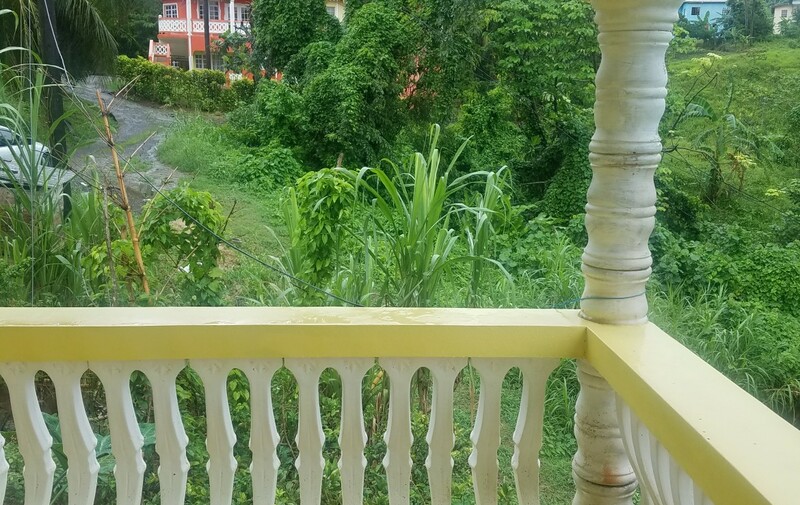 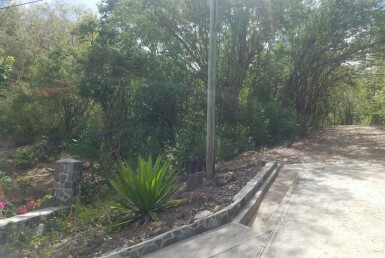 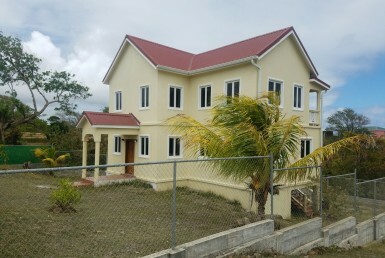 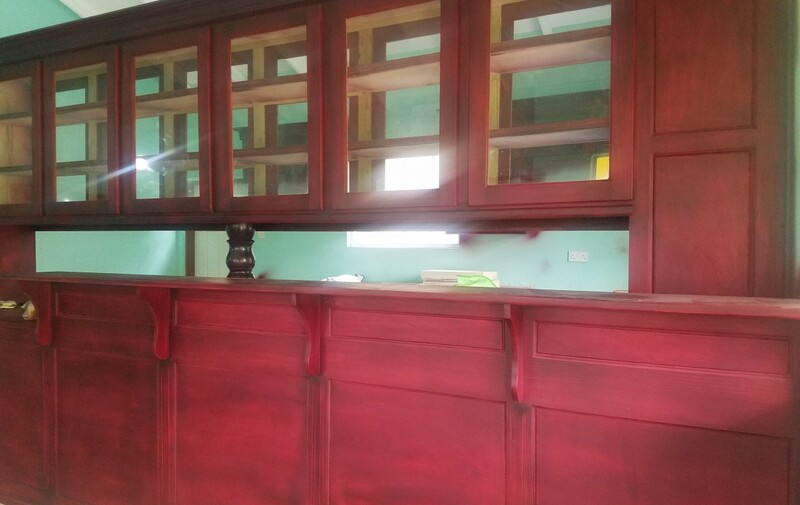 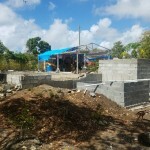 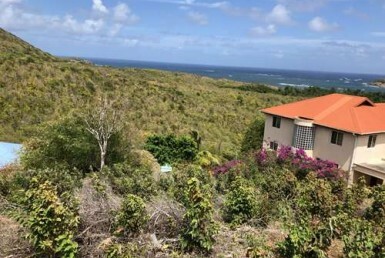 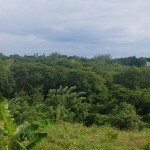 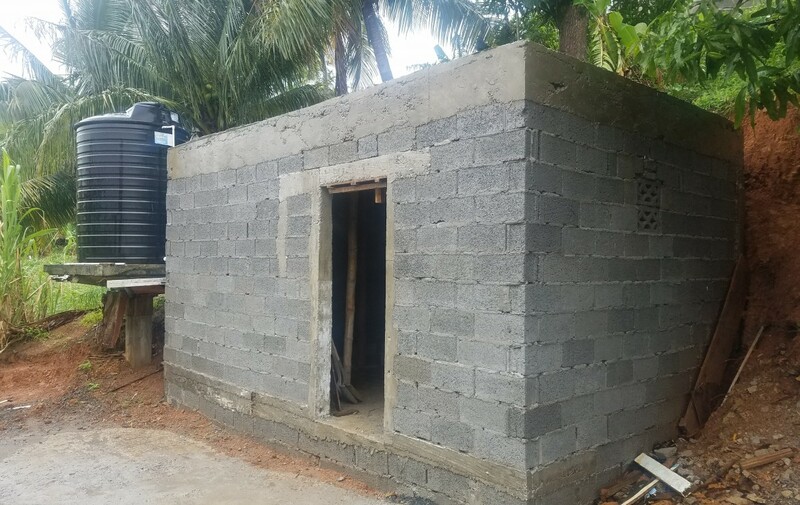 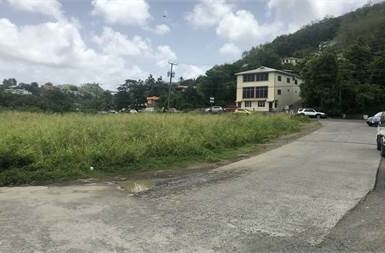 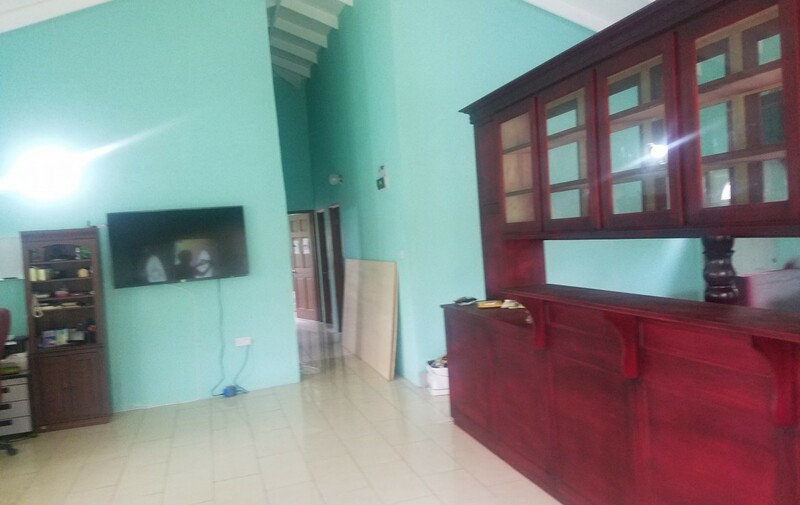 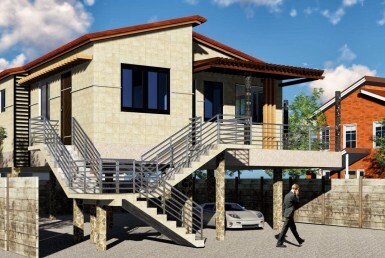 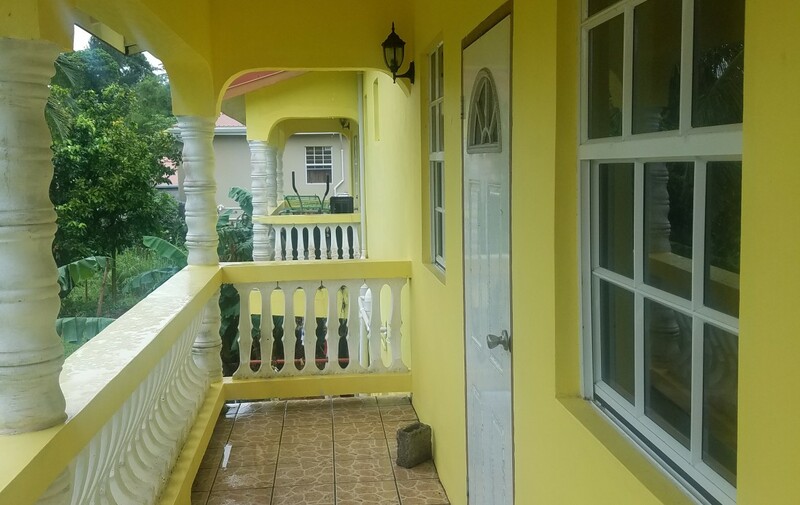 This house for sale at Babonneau is ideal for a large family or as a rental investment property in Saint Lucia, with the city of Castries being 8 minutes away, likewise Rodney Bay St Lucia which is a stone throw away, making this property even more sought after. 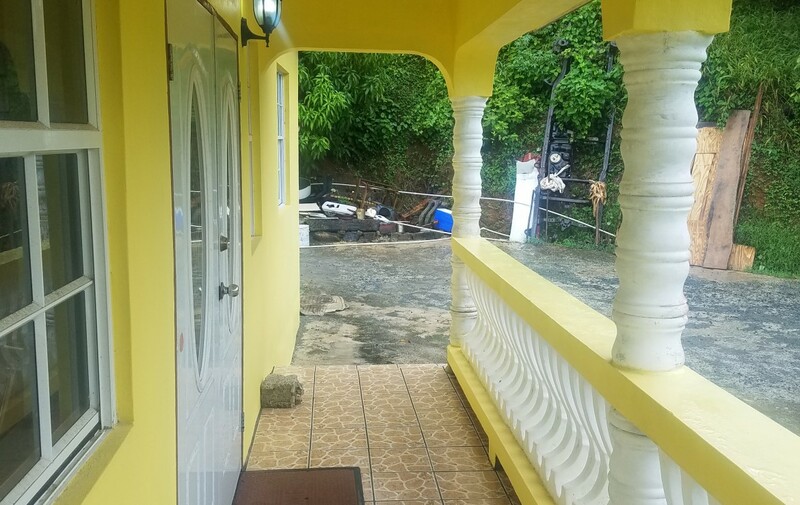 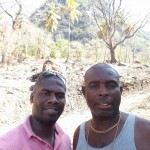 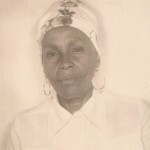 Babonneau is one of the communities of Gros-Islet St Lucia, Caribbean. 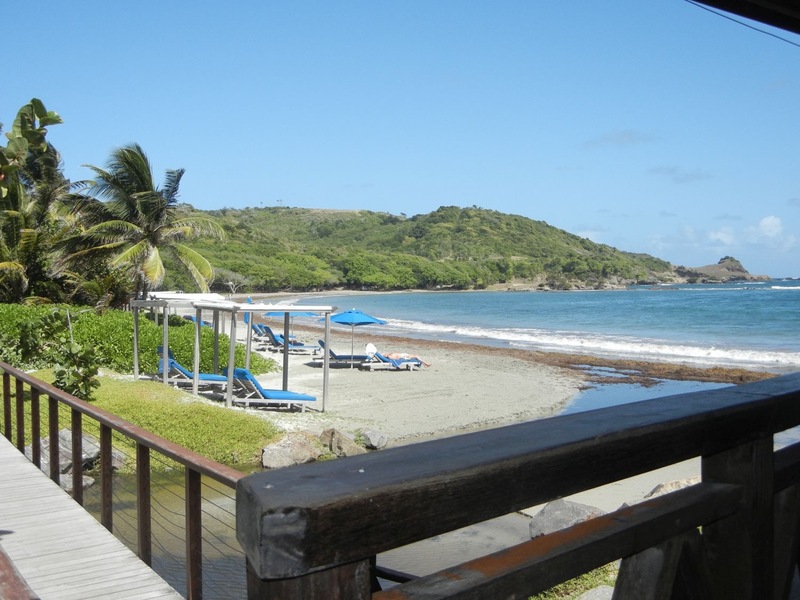 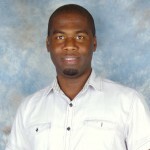 It is located in the northwest of the island of Saint-Lucia.